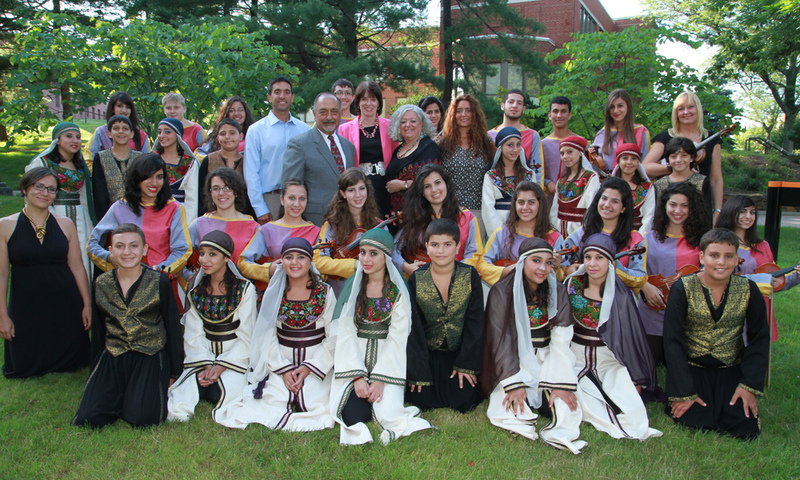 The Muna and Basem Hishmeh Foundation offers grants to programs that increase opportunities for the cultural and artistic expression of American and Palestinian youth. To provide children with the opportunities to expand their knowledge of all arts. Get more information on the programs we support and the results of decades of advocacy. Support a program, request a grant or volunteer your time.